Timeless, the bistro chair remains a must-have item! 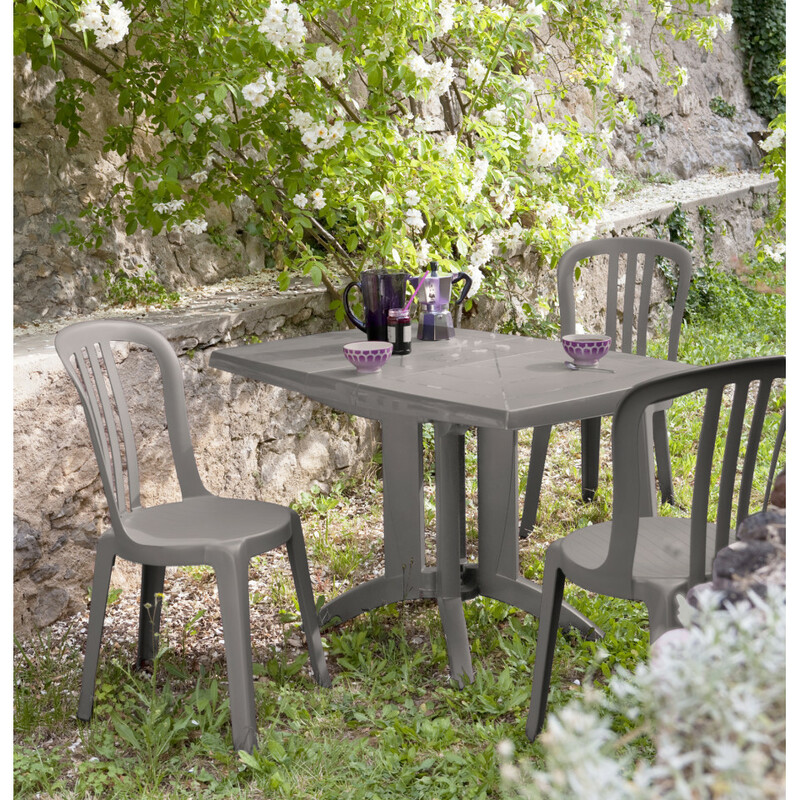 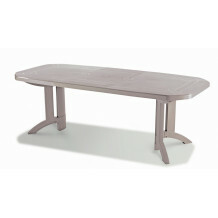 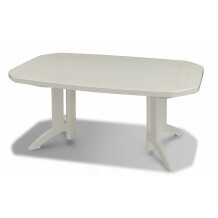 Give your living space an air of outdoor cafés... 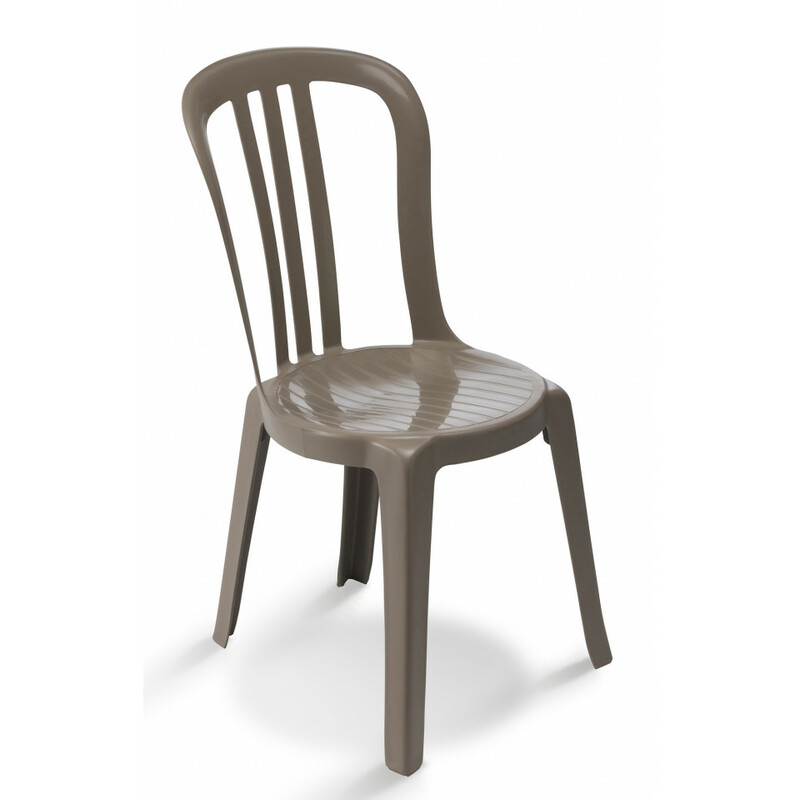 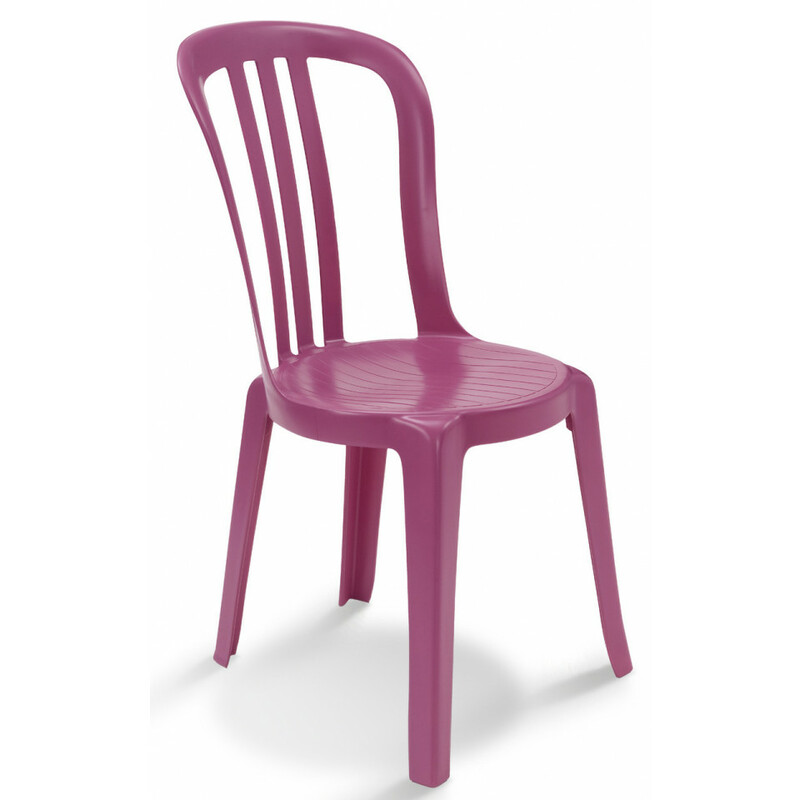 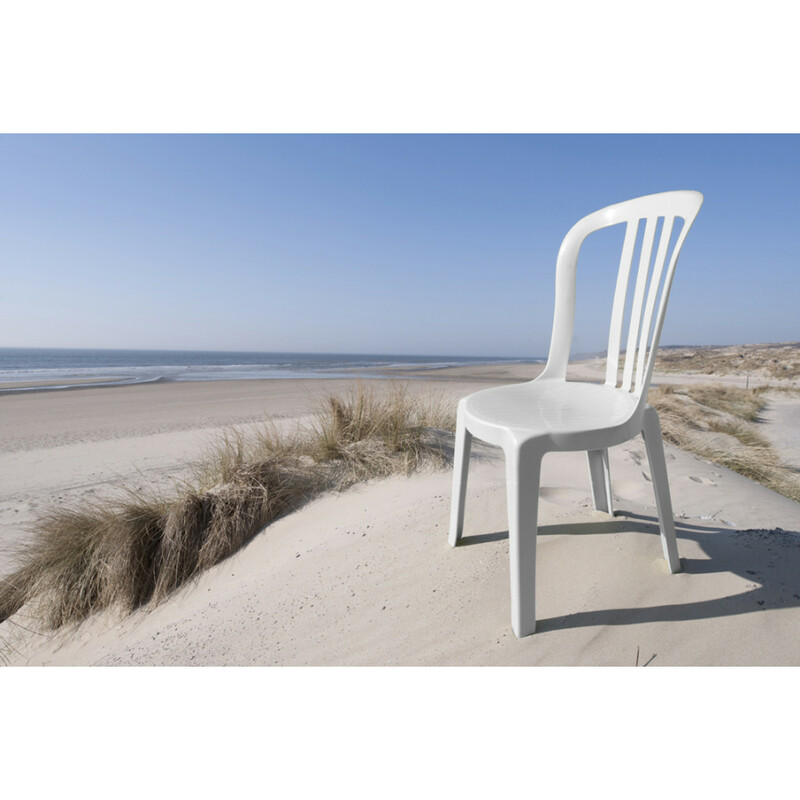 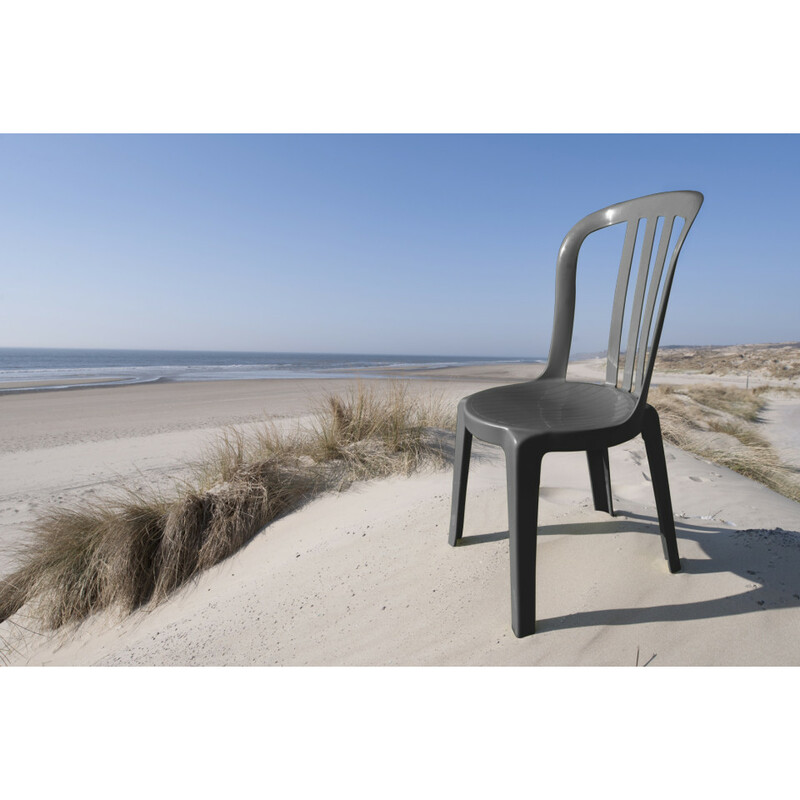 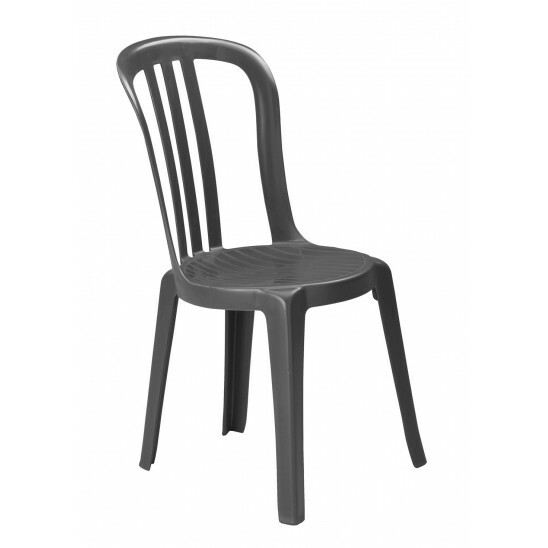 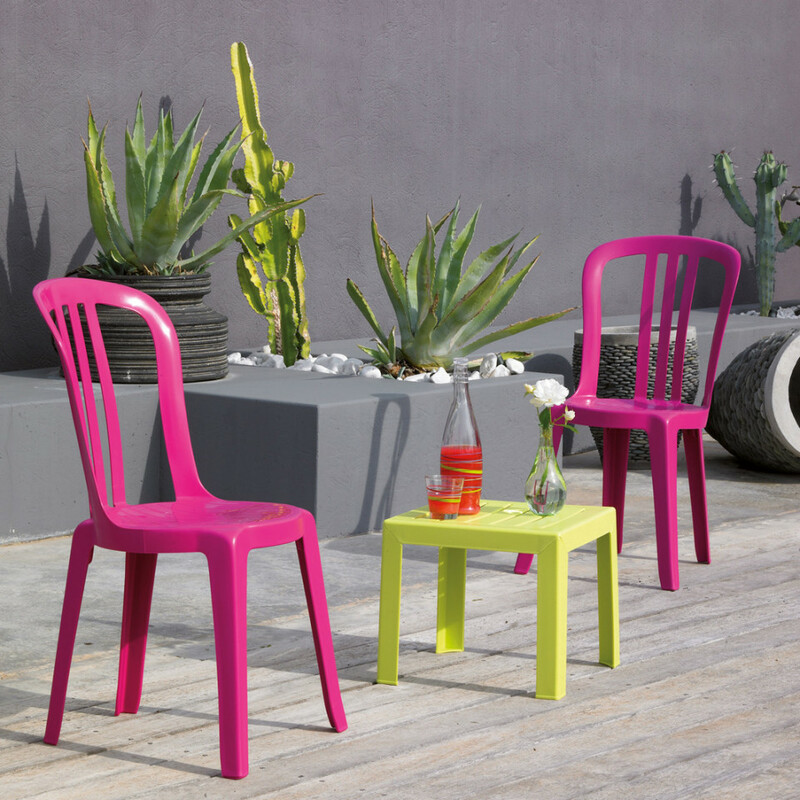 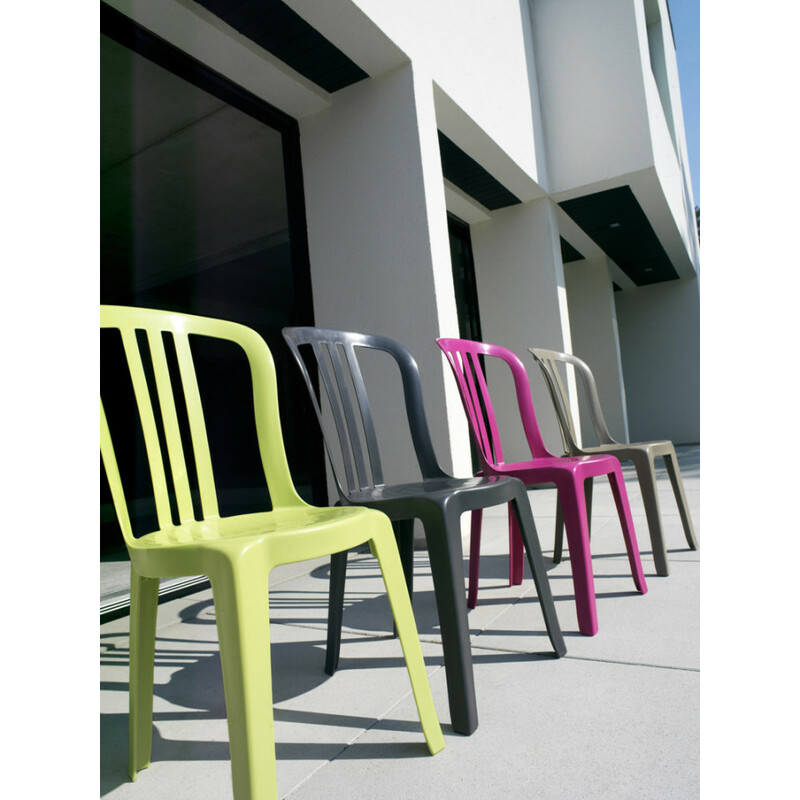 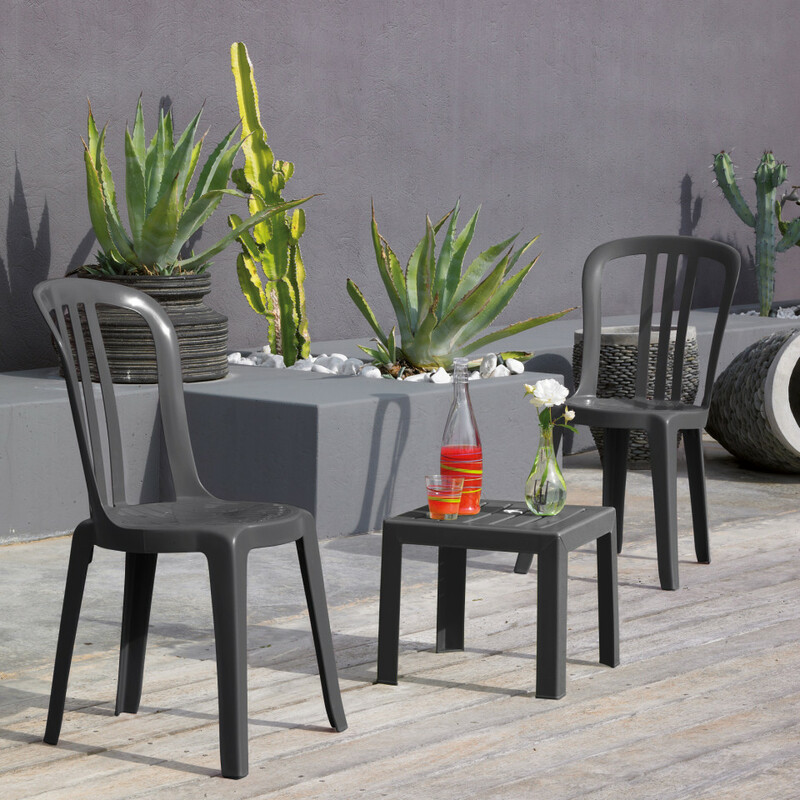 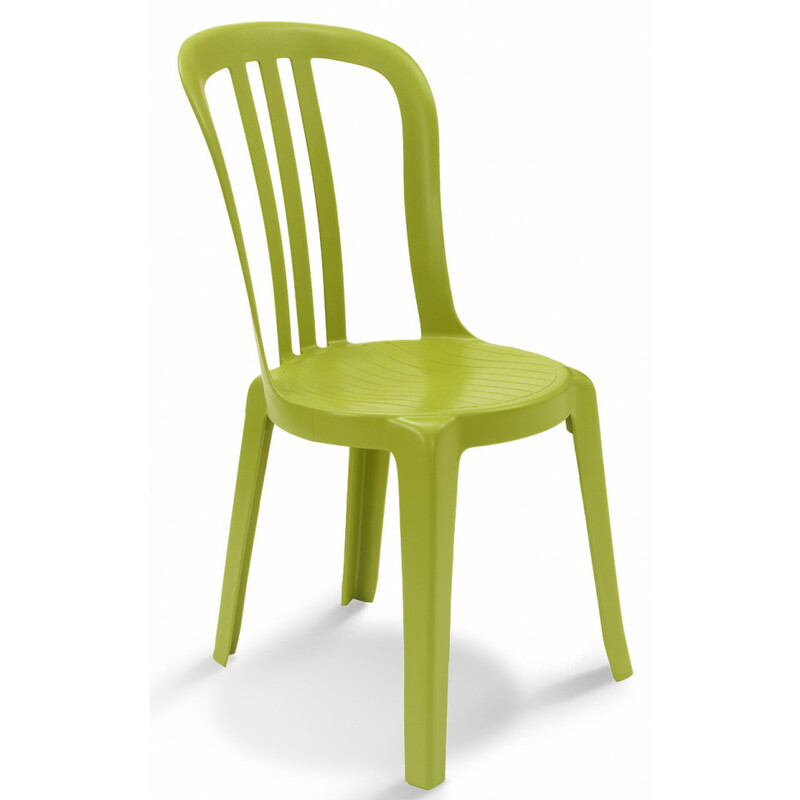 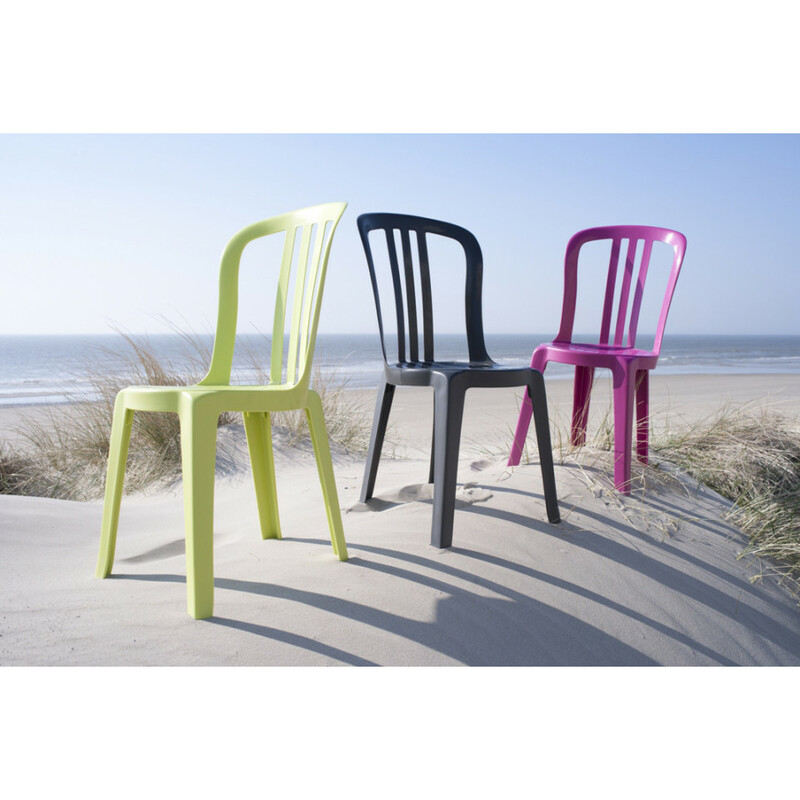 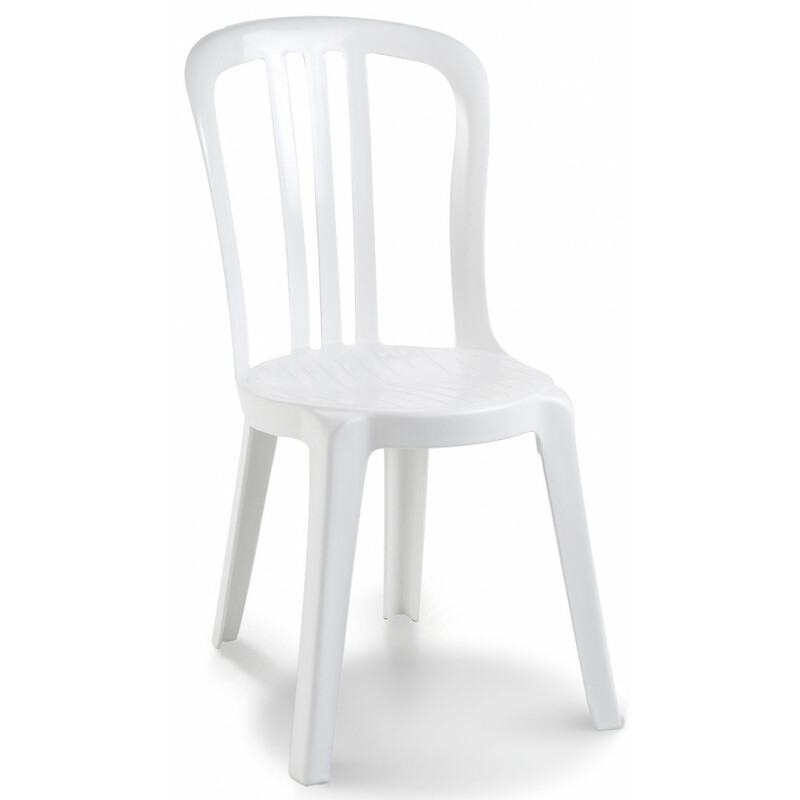 The Grosfillex Bistro Chair revisits a classic design by focusing on the comfort and the brilliance of the resin.